Build personalized relationships with your leads and customers. Interact and engage them to create a brand value and instill brand loyalty with Aritic PinPoint. Segment your contacts based on their website behavior, demographics like age, location, gender, etc., and stage. 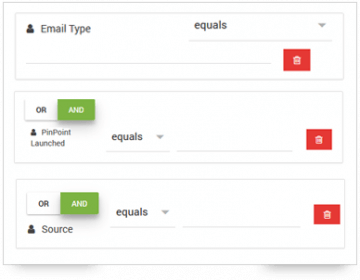 Create dynamic segments based on captured lead behavior, trigger, event, date, time and different state of contacts. Connect and communicate with your leads through preferred channels. 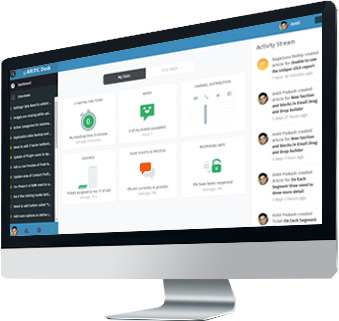 Create and send drip email campaigns, targeted drip SMS campaigns, personalized drip push notifications, on-page widgets, social media posts. Design and organize all kind of multi channel, omni channel or cross channel communication campaigns. 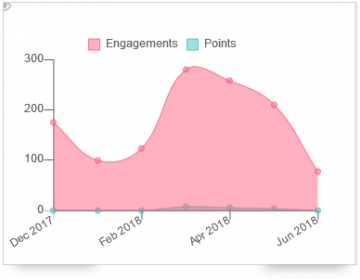 Get detailed insight into each customer’s lifecycle- from the moment a lead is captured to getting converted into a customer, becoming a paid user, and then promoter. Know what happened when for each of your leads and customers/clients. 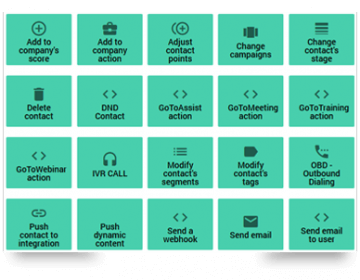 Automate your entire marketing automation workflow with the advanced campaign builder. Automate all the repetitive tasks while you focus on other important areas. Create automated drip campaigns to nurture your leads better. Specify lead actions, behaviours or time span to launch a drip campaign. Use A/B testing method to know which campaign will give maximum results. 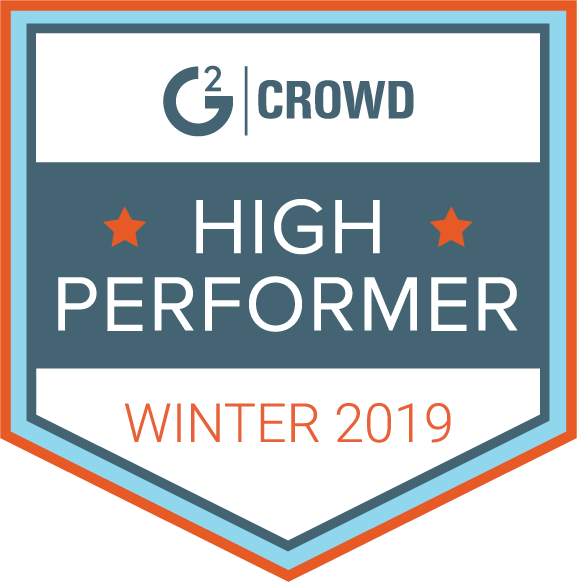 Run multiple A/B tests on your landing pages, content, email campaigns, and other areas of marketing to ensure maximum result. 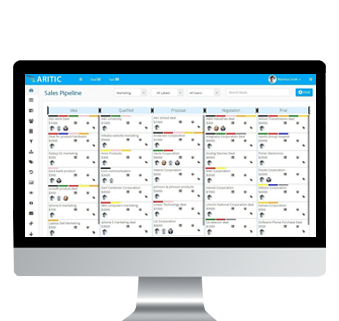 Align marketing, sales and service on a Aritic platform, automate and manage the complete customer journey. 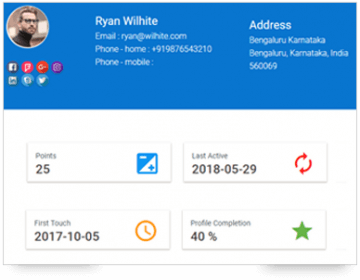 Launch marketing automation platform with contacts, segments, forms, landing page, lead scoring, lead tracking, lead nurturing, workflow automation, email campaign management features with omni-channel campaigns. 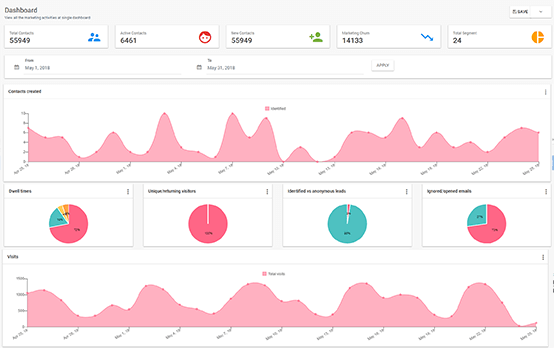 Explore the Sales customer relationship management platform with deals, pipeline and stage management, team tasks and activity, sales workflow automation, appointment Scheduling and sales notification triggers. 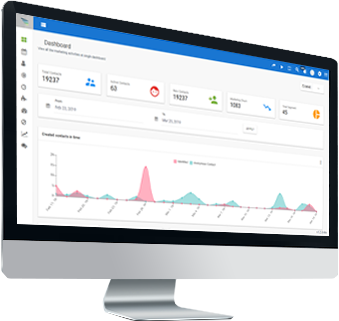 Explore the service desk management platform with ticket management, agent portal translations, real-time chat, time accounting, service level agreements, automation with macros and knowledge base management.